T The blog is visited by luxury and fashion seekers and lovers of food, wine and travel around the world. Fortunate to travel frequently since her early childhood, Emily has landed and explored destinations throughout 5 continents, 40 countries, and 38 U.S. states. The more I travel, the more my excitement builds to share my JetSetting stories and favorite places to stay, dine, drink, and shop. 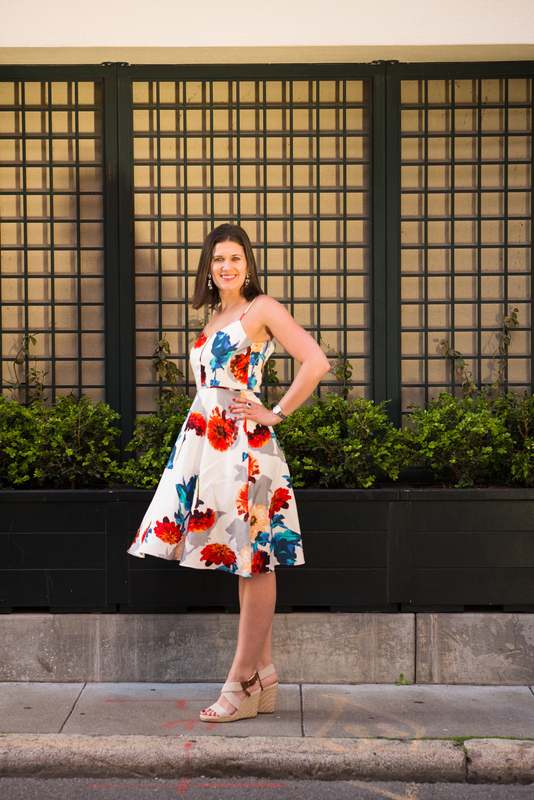 With an extensive background in luxury fashion, both at Bloomingdale’s and Louis Vuitton, Emily brings a sophisticated and highly curated point of view to her readers on the blog. She spent well over a decade living and dining her way around one of the world’s biggest food meccas, New York City, while working in the Fashion Industry. Now based in San Francisco, she’s constantly on the hunt for the latest new hotspot. She loves discovering hidden neighborhood gems and spending time in the various kitchens learning from top chefs and other experts she’s inspired by in the industry. 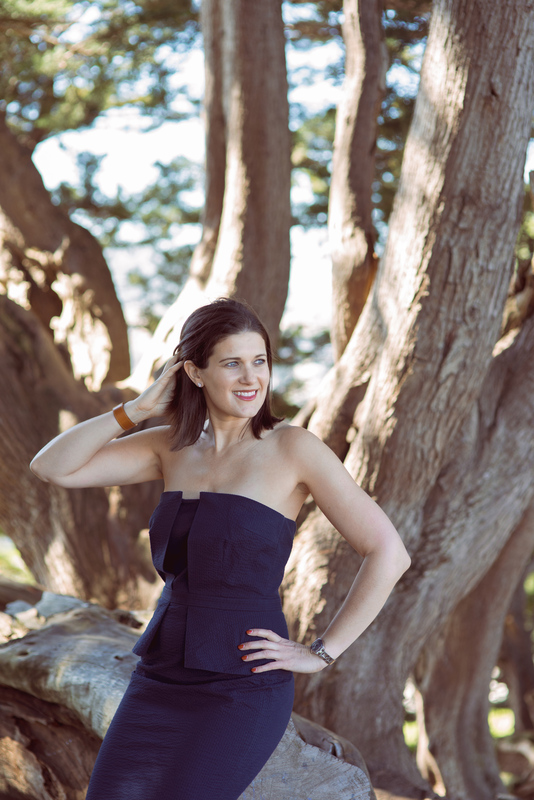 When not dining out and sampling some of the area’s finest food, you’ll find this JetSetting Fashionista exploring California Wine Country and other destinations in the Bay Area. 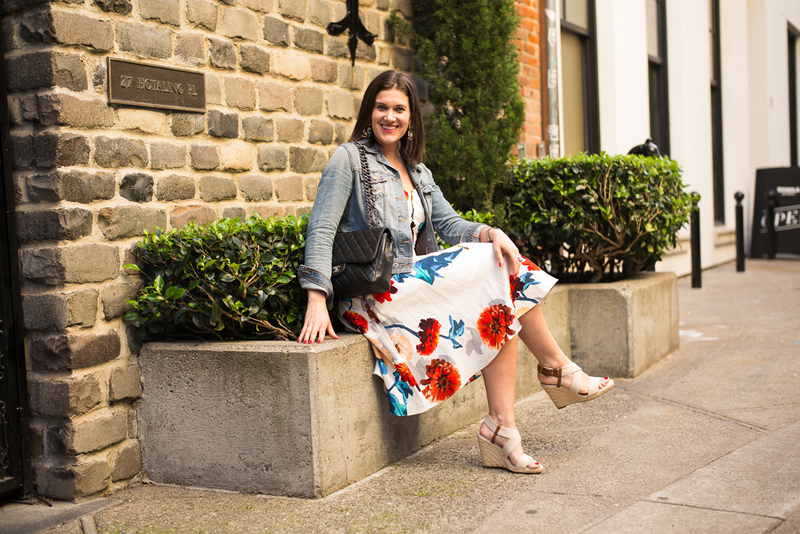 In addition to curating and managing the JetSetting Fashionista, Emily is also a freelance writer and has been featured in publications including San Francisco’s 7 X 7 and San Francisco’s Racked. See Emily’s entire writing portfolio here.